It all started with a questionable taste in sweaters, next thing you know Ugly Christmas sweaters became a holiday tradition. Buzz60’s Maria Mercedes Galuppo has more. Now that the holidays are officially upon us, it’s time to get the hot chocolate a-brewing, the tinsel strewn, and the Hallmark holiday movies turned on in a loop. But for ultimate festive coziness, one needs an ugly holiday sweater — or, to take it a step further, an ugly Christmas dress. 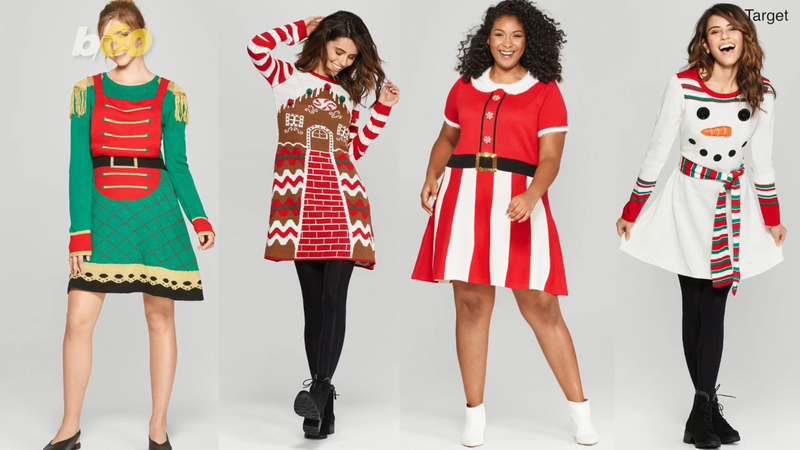 Target is now selling “ugly” Christmas dresses, (available in sizes XS-XXL) upping the ante on the kitschy holiday tradition by letting you dress in a complete outfit that delivers head-to-toe holiday cheer. No matter which holiday you celebrate, there is an ugly holiday sweater version that will help you get into a jolly mood with its flamboyant colors, cheesy prints, and its pleasantly gaudy decorative accents. And now you can take it a step further by expanding that look into a complete dress. Wear it to everything from “12 Days Of Christmas” bar crawls, to a holiday party at your friend’s house, to that moment where you open presents on the big day — there are plenty of uses you can get out of it this season. While these dresses are meant to be “ugly,” many of them are actually really sweet and cute. Sure, they’re over the top and completely flashy, but that’s part of the charm of dressing up for the holidays. Check out Target’s selection below, and get ready to turn into all things merry and bright. 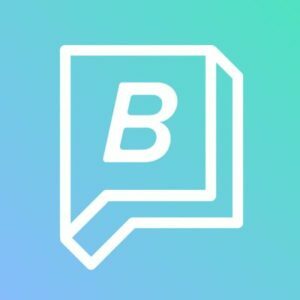 Bustle delivers everything you want to know, see, and read right now because you’re passionate about making a difference, making connections, and, more than anything else, making your mark.